The DLC was release this past Fall for the consoles and will be included automatically for the Windows version. 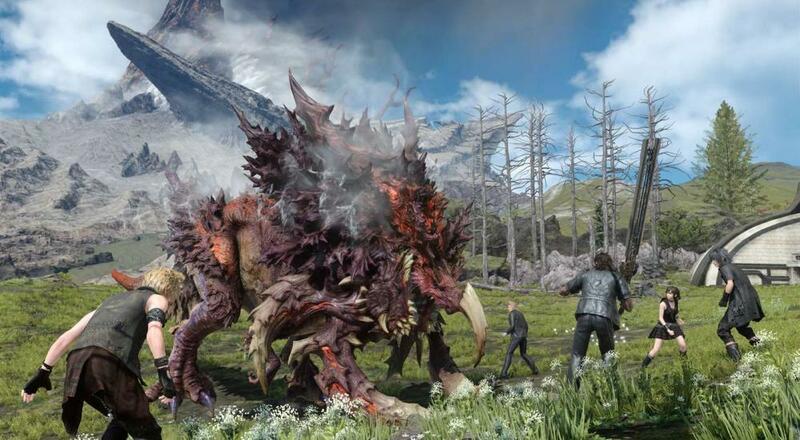 Comrades is separate from the single-player campaign and allows groups of up to four players team up online to take on the various beasts and monsters within the kingdom of Lucis. It's kind of "Monster Hunter"-esque in its own way. While the title will be released via Steam and Origins as well, those versions will NOT support cross-platform play. That functionality is only for the version sold by Microsoft via the Microsoft Store. Final Fantasy XV: Windows Edition will be available on March 6, 2018. Four player online co-op is available in the separate Comrades mode.